Looking for a high-powered resin device for under 40 bucks? No problem. 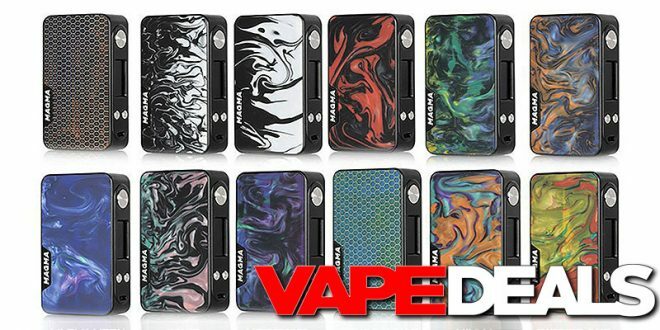 Breazy recently dropped the price of the Famovape Magma 200W Box Mod down to $39.99. 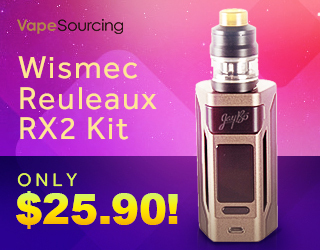 That’s already a solid deal, but you could get an additional 10% off if you apply coupon code “VAPE.DEALS10” at checkout ($36 total!). Not bad considering this one hasn’t been on the market for very long. Just keep in mind that Breazy is constantly changing their prices, so this deal might not be around for long. Shipping is FREE when you spend $50 or more.